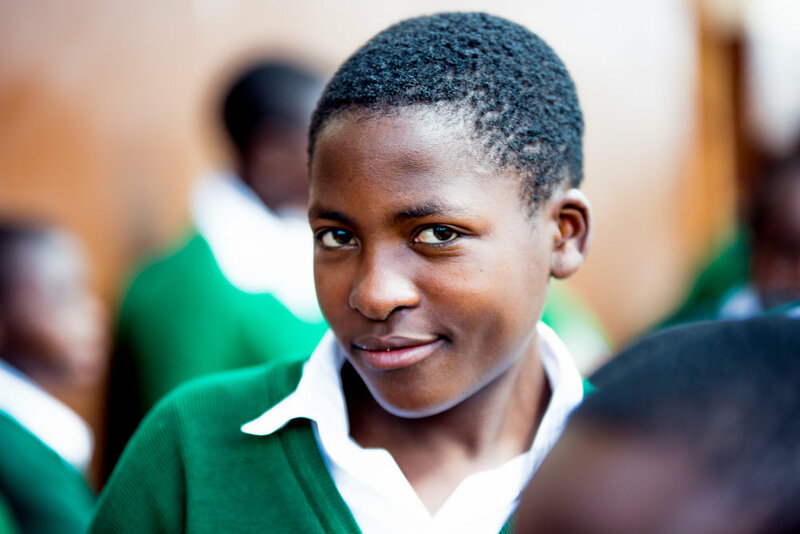 For girls, education means more control of their lives. More choice over when to marry and family size. More status, income, and the power to help their communities. Our donations are giving young people this chance. I would like to be a very rich woman. I will open my childcare centre to take care of orphans and street children who are homeless after their parents passed away. Poverty is when I saw my young sister get sick and we had no money to take her to the hospital. When my guardians had no money to pay my school requirements. When we eat one meal a day. That’s what poverty means to me.